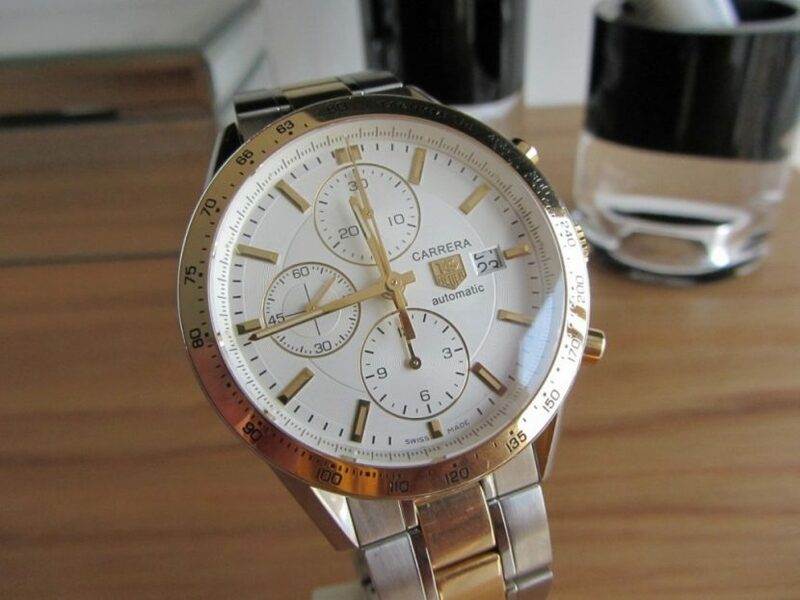 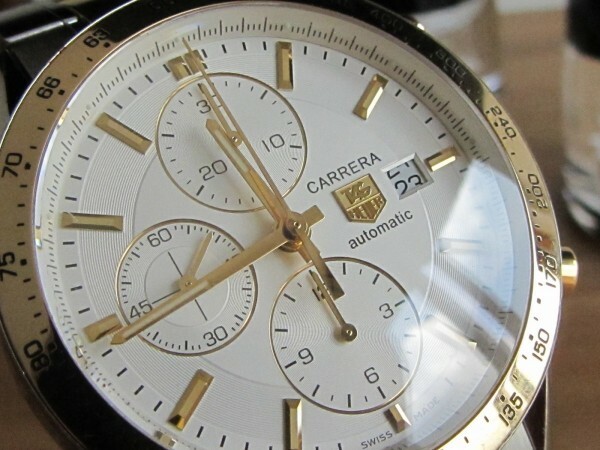 As the title says part of the vast Carrera Range this particular model is Tag Heuer Carrera Cv2050 Chronograph with 18k gold and stainless mix. 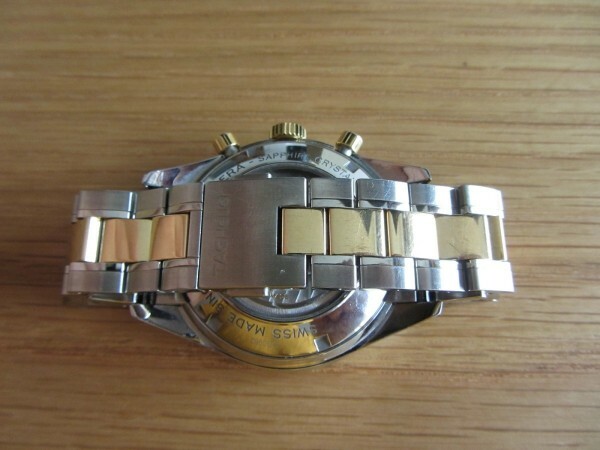 A very nice size piece with great looks powered by in house Calibre 16 which they do use in a lot of there automatic chronograph range. 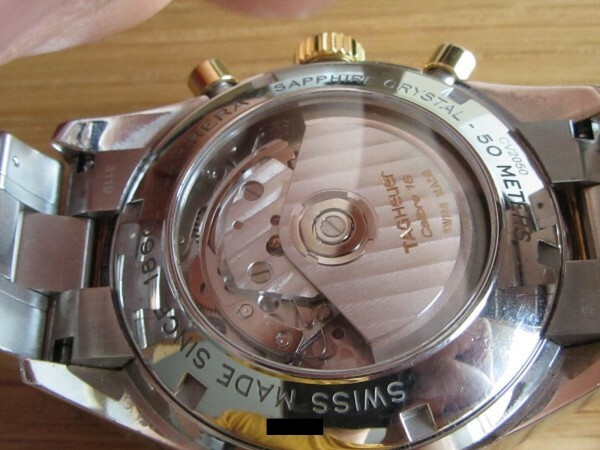 The case size in 41mm not to big or small also has a sapphire crystal case back allows you to glimpse the stunning 1887 movement. 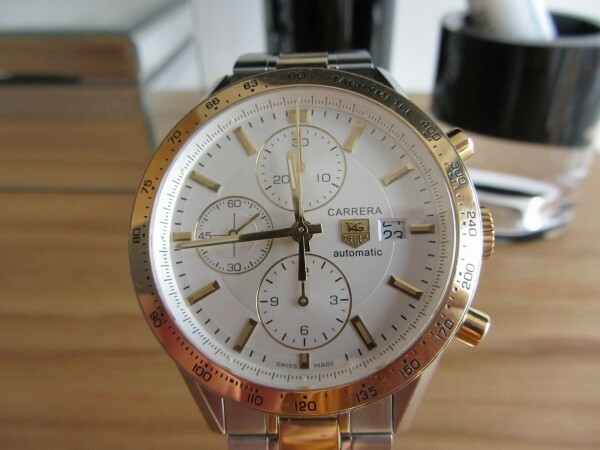 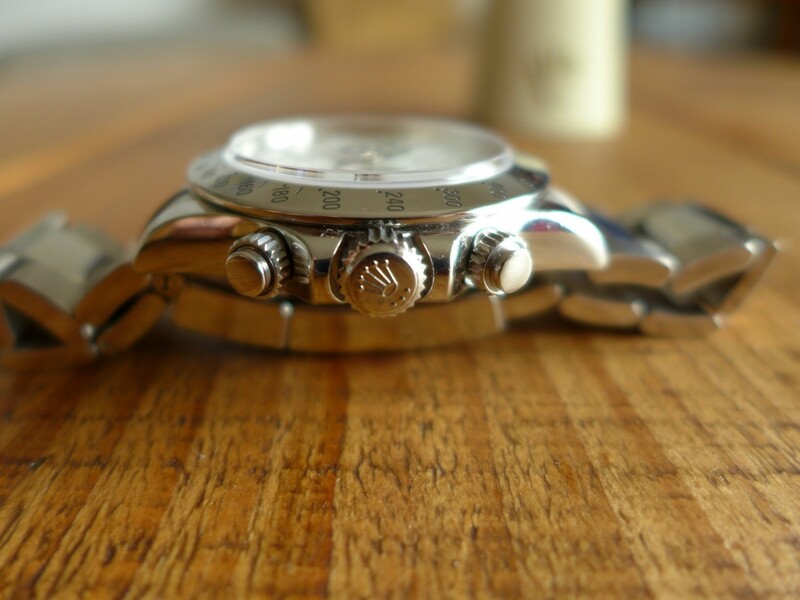 A handsome watch overall from tag effortless style and quality build.